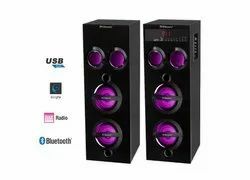 Prominent & Leading Manufacturer from New Delhi, we offer home theatre, home theatre system with sub woofers, multi media speakers and multi media tower 10 inch. 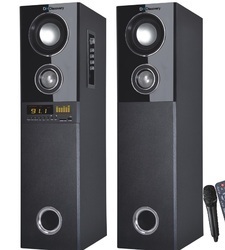 We are the manufacturer and the supplier of the Home theatre. 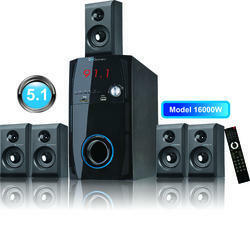 We are the manufacturer of Home theatre system with Sub woofers. We are the supplier of Multi Media Tower 10 Inch.